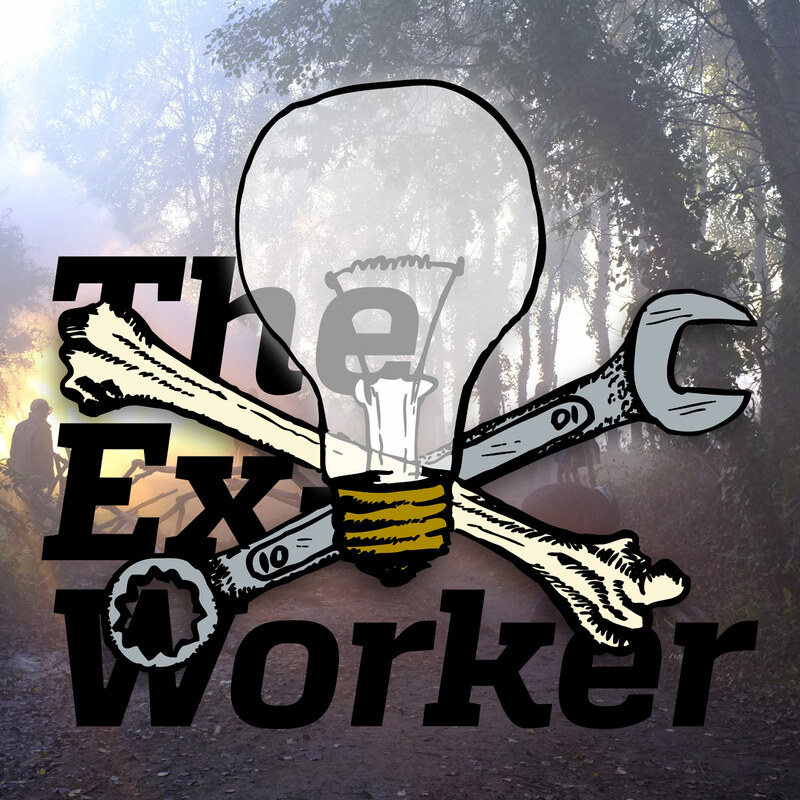 In this episode, Alanis and Clara allegedly break into an abandoned building to begin a conversation about squatting--and why it's so important to anarchists. This episode includes two interviews--one with participants in a squatted social center in the United States, and one from an anti-infrastructure land occupation project in France. We'll also hear the soothing sounds of listener feedback, regarding our last episode and some further clarifications about technology, a review of Hannah Dobbz's "Nine-tenths of the Law: Property and resistance in the United States," news, upcoming events, and prisoner birthdays. Protests have been raging in Haiti and China this month. And here’s some information about the ALF raid we covered in this episode. Five anarchists, originally from Chile, Argentina and Italy, were arrested this month for the bombing of a Fascist Church monument in Zaragoza, Spain. Tons of solidarity actions have taken place. From our feature: most towns have a GIS database that can be used to look up ownership and other information about properties. Try searching “GIS” along with your city or county name and see what comes up. This information can also be found IRL at your local assessor’s office. Squat zine, while a little dated, has some really good practical information about opening and holding squatted spaces. We referenced Ungdomschuset, or “Youth House,” a Copenhagen squatted countercultural space that was evicted in 2007. 69 is a great documentary which follows the conflictual final days of the squat. Texts and annoucements from the ZAD, or Zone a Defendre, can be found here, in english., and this website has been posting some amazing, high-quality pictures from the Zone. Nine-Tenths of the Law, our chopping block review. Start planning your New Years Eve noise demonstrations outside of Jails and Prisons! Don’t forget to let us know what anarchy means to you. We’ll be including submissions in our first episode of the new year. Podcast [at] crimethinc.com. The Toronto Anarchist fair will be December 13th through 15th , with workshops, assemblies, a book fair, and a really really free market.